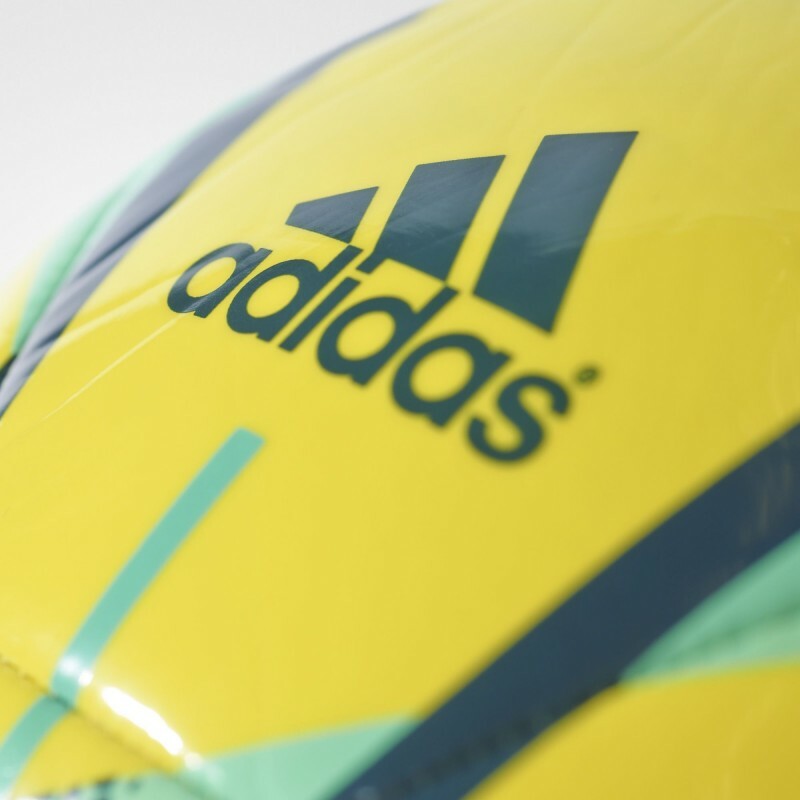 Adidas official match Ball final 2015/16 Captain Milan Yellow, created to celebrate the final act of the UEFA Champions League 2015/16. 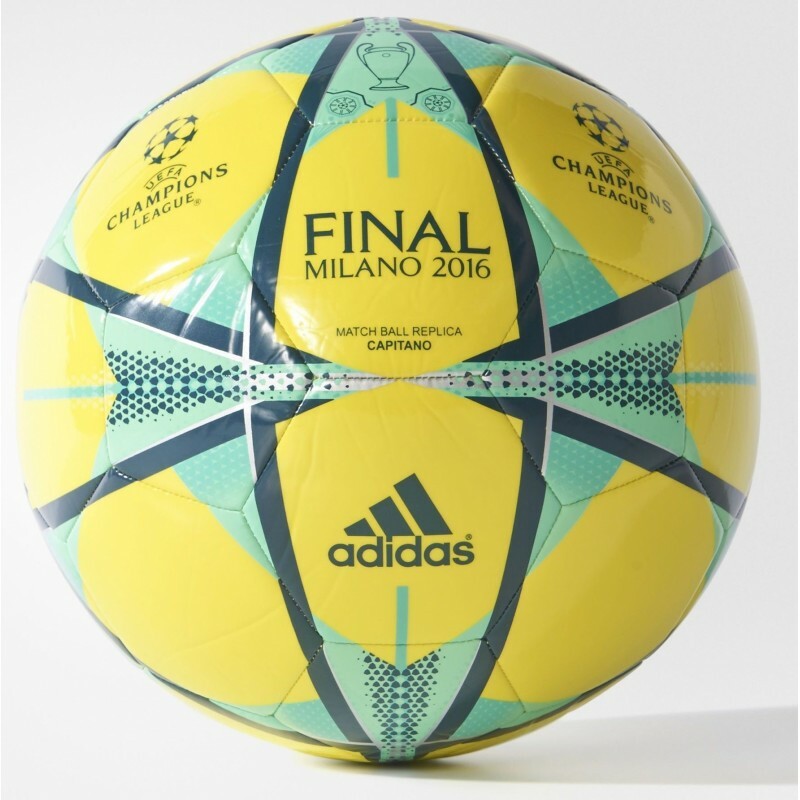 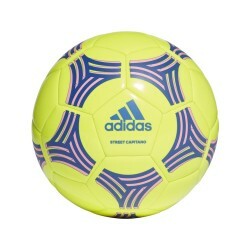 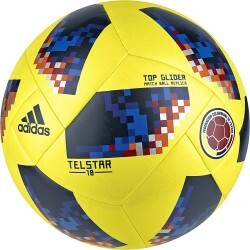 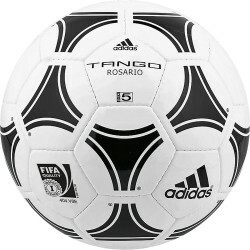 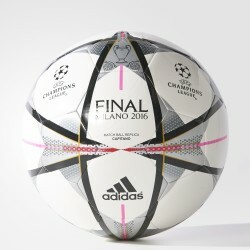 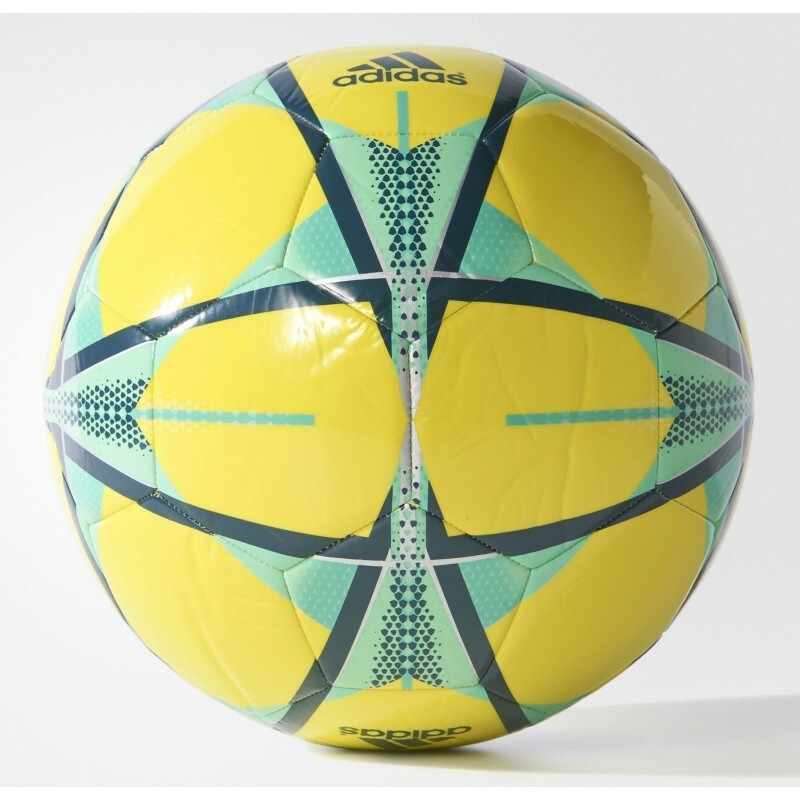 Adidas ball Final 16 Captain is the replica of the official match ball designed to offer performance, softness, durability and superior seal. 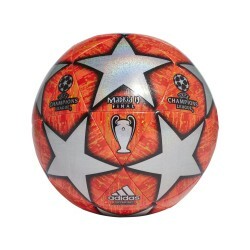 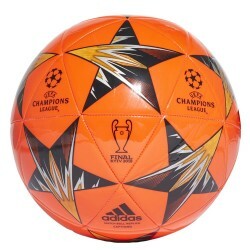 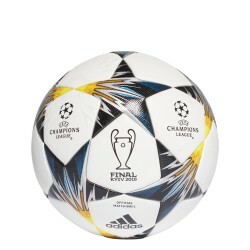 Machine stitched, the nylon casing and the structure of the TPU ensures a soft touch and durability, the air Chamber butyl rubber for optimum grip, Logo UEFA Champions League printed, 100% thermoplastic polyurethane.